Think and Grow Rich is the number one Inspirational classic for individuals who are interested in learning from important figures in history. 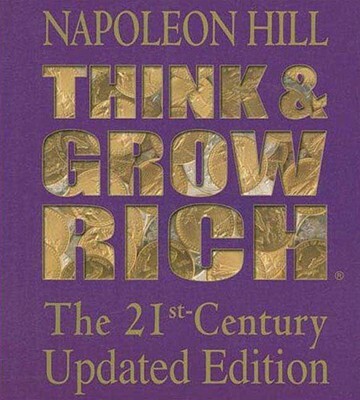 The text in this book is the original 1937 edition written by Napoleon Hill, which has often been reproduced, but no updated version has ever been able to compete with the original text. Think and Grow Rich is a timeless classic and should be read by students of business, people with entrepreneurial spirit, and anybody who is interested in furthering their lives and reaching their goals. This book will guided many to success, and has sold millions of copies for nearly three quarters of a century.